Hulu will offer the Kentucky Derby live stream plus live coverage of 60+ channels, on-demand, and more! Free 7 day trial. 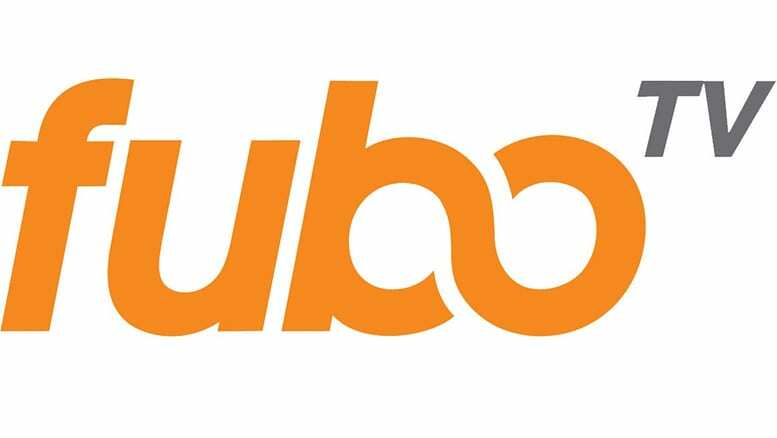 fuboTV is the ultimate for streaming live sports, covering everything from soccer to basketball and the 2019 Kentucky Derby! Free 7 day trial! PlayStation Vue is a well-rounded service that provides Kentucky Derby streaming and a whole lot more! Free to try for 5 days. The 2019 Kentucky Derby is coming up, and you won’t want to miss it in all its glory! If you’re like me, you never miss a big race – and the Derby is perhaps the biggest of the year! The race goes down on Saturday, May 4th, 2019. Coverage will begin at 2:30 p.m. ET on NBC, but here’s the good news: you can watch the Kentucky Derby online without cable. To learn how to get the Kentucky Derby live stream, keep reading. It’s 2o19, and cable companies no longer have a stranglehold grip on the whole TV industry. Today, it’s possible to watch live TV – including the Kentucky Derby stream – without cable. There are a couple different options, which we will go over in detail in the guide below. Hulu with Live TV is a great way to watch the Derby online, and a great way to watch all your favorite shows, sports, news and more! It’s really an all-in-one service, with live TV on 60+ channels, on-demand shows and movies, a DVR, and much more. Hulu is contract-free, and only costs $45 a month. Because it includes NBC in most areas, Hulu will let you watch the Kentucky Derby without cable – but it does a LOT more than just that! Right now, Hulu is offering a free 7 day trial to new customers! fuboTV is a sports-centered streaming service that gives you access to over 85 channels to watch live, for only $55 per month. No contract or commitment is required, so you can cancel at any time. 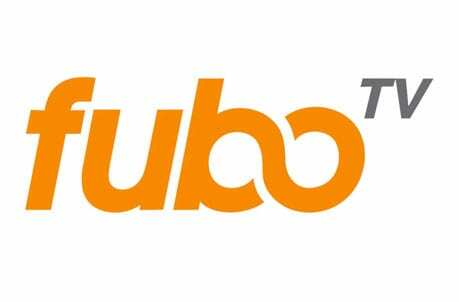 fuboTV works over the internet, bringing you live coverage of your favorite sporting events as well as TV shows, news and more. fuboTV includes NBC in most areas, which is the network that will host the Kentucky Derby live stream. 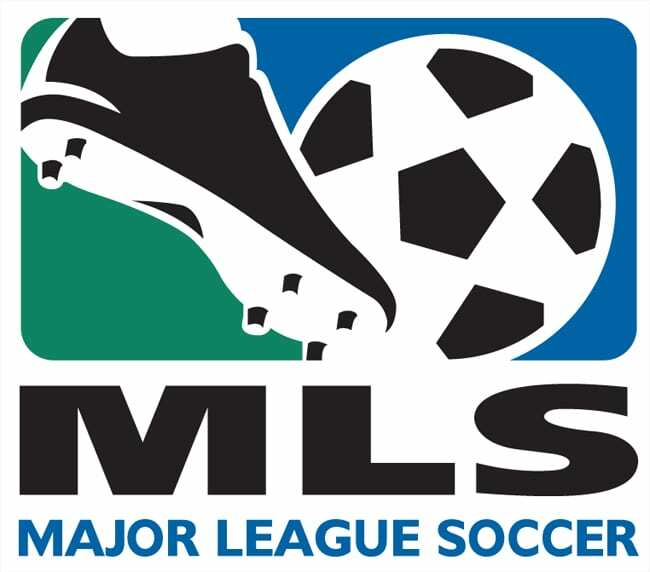 In addition to NBC, you’ll get NBCSN, FS1, FX, FOX News, Fox Sports regional networks, Fox Soccer Plus, and much more! You can use the service on most devices, from smartphones and tablets to streaming players and computers. Check our fuboTV review for details. Right now, you can get started with a FREE 7-day trial of fuboTV! PlayStation Vue represents another good way to stream the Kentucky Derby this weekend. Like the other services we’ve discussed, Vue works over the internet, bringing you live TV from many of the best networks and channels out there. No contract is required, and plans begin at only $45 per month. NBC is offered in most areas, alongside a host of other great channels. So, once you’ve enjoyed the Kentucky Derby stream, there’s plenty of other stuff to watch with Vue! 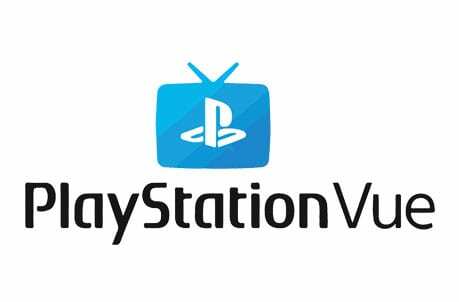 Check our PlayStation Vue review to learn more. Sling TV is a live streaming service that offers up many of the best channels on TV, for as little as $25 per month. To get the Kentucky Derby stream, you’ll want to go with Sling Blue, the $25/month package with 40+ channels. 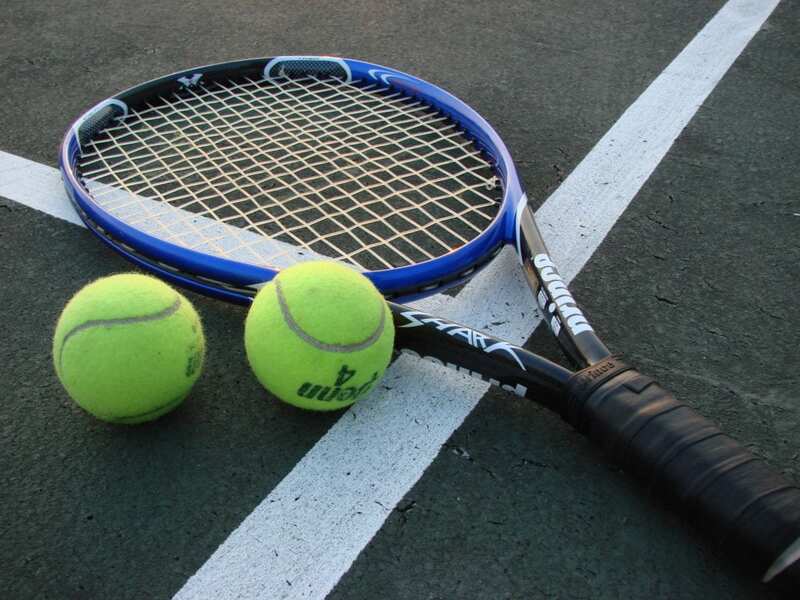 This package includes NBC (in select markets), as well as NBCSN, AMC, TNT, and much more. Sling TV is available without a contract, and it’s super easy to use. It works on the vast majority of devices, including smartphones, tablets, computers, streaming devices and some smart TVs. They often offer discounted or even free devices for new members, as well. Check out our full Sling TV review to learn more about the service. Right now, you can start things off with a free 7-day trial of Sling TV! This will actually get you the Kentucky Derby live stream free! DIRECTV NOW is another great way to watch the Kentucky Derby online. The service offers a complete cable replacement, serving up 40+ great channels for only $50 per month. 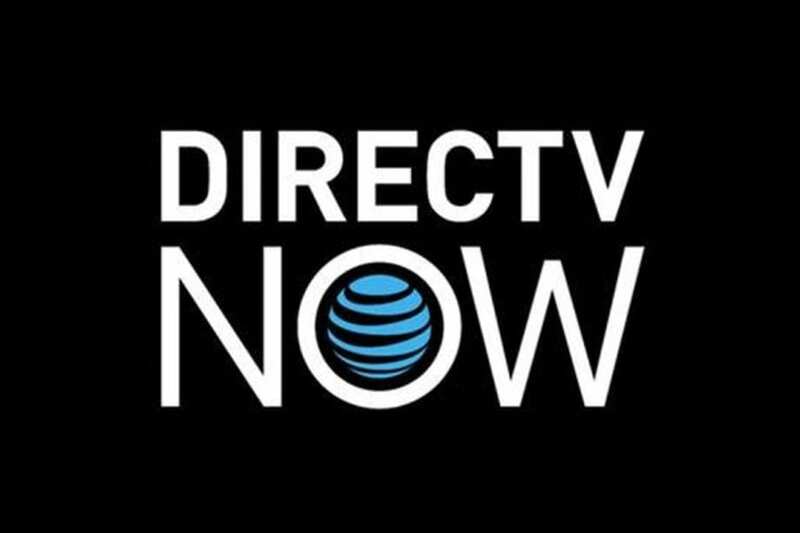 No contract is required, and DIRECTV NOW works on most devices, ranging from computers and tablets to streaming devices and mobile phones. NBC is included in most markets, which means access to the Kentucky Derby live stream. Additionally, you’ll enjoy channels like TNT, AMC, ESPN, TBS, Comedy Central, and much more. There’s plenty to watch, with up to 100+ channels depending on which package you choose. Check our DIRECTV NOW review to learn more. Right now, DIRECTV NOW is offering a FREE 7-day trial for new customers! YouTube TV is another good option. Like the others, this service provides NBC live streaming alongside 60+ other useful channels. Since NBC will host the Kentucky Derby, you’ll be able to use YouTube TV to watch it go down live. This service costs $40 a month, with no contract. It works on most devices, and is now available nationwide. Check out our YouTube TV review for the full scoop – or click here for a free 7 day trial. The 2019 Kentucky Derby will air on NBC, on Saturday, May 4th from 2:30 p.m. to 7:30 p.m. ET. The services above will let you watch NBC online, which is an easy ticket to stream the Kentucky Derby without cable. Pre-race coverage will air on NBCSN, but luckily the services above also provide access to the NBCSN live stream. Learn more at the official Kentucky Derby 2019 schedule. You can also learn more about watching sports online in our detailed guide.